Recent publicity has highlighted once again the real danger that mental health, violence and domestic violence poses to our society and in particular families. Protecting children from harm is the primary consideration in family law parenting matters. 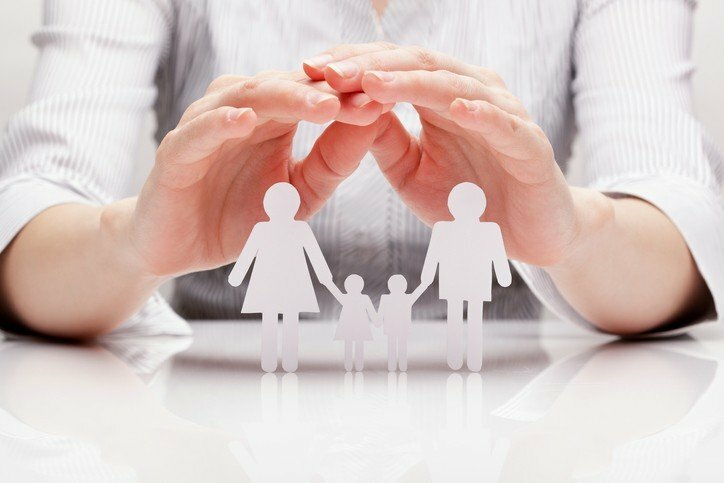 What is unacceptable risk in family law? Unacceptable risk refers to risk of harm a child may be exposed to if/when spending time with/ being cared for by either or both parents. Risk is unacceptable if it outweighs the benefit of the child maintaining a meaningful relationship with the parent. Risk can be physical or psychological and can occur due to an act or omission. When determining whether there is any unacceptable risk the court must consider any risk to the child based on the facts, and balance this risk against the need of the child to maintain contact with both parents. The court must identify the nature and degree of the risk and whether, with or without safeguards, it is acceptable. If risk of harm is identified, the court must consider the steps or orders that can and should be made to minimise the specific risk or risks. In family law, there is no requirement for a court to make a finding about whether a person has perpetrated violence or abuse. What the Court must determine is whether parenting orders create an unacceptable risk of harm to a child. So, in order to prove unacceptable risk, the court must be presented with all the facts relevant to the assertion of risk. That is, the court must be presented with the facts upon which it is alleged that the child is or would be exposed to unacceptable risk if certain orders for residence or contact were made by the court. Generally this will be done in the form of Affidavit evidence outlining the facts pertaining to the risk. Affidavit evidence may also be prepared by witnesses. In most cases, the Court will order that a family report be undertaken which may also identify risk factors. Understanding and identifying risk factors can be difficult. Mental health issues, violence and domestic violence pose a significant risk to children. In many families where family violence is an issue, part of the underlying risk may be substance abuse. In such cases part of any risk minimising strategy can include that the parent who poses the risk spend time with the children under court ordered supervision including at contact centres, that time be contingent on sobriety and that the parent who poses the risk undertake and complete rehabilitation, which can be monitored with regular testing. Similarly, risks may arise from a poorly managed mental illness. Again, court orders could include ongoing treatment, and time with the children may be supervised and contingent on compliance with all prescribed treatments. Other orders can include restraining orders, orders preventing the abusive parent attending at the child’s school or former partner’s home or place of work or contacting members of their extended family, ordering that the other parent or third party (such as a grandparent) have sole parental responsibility for the children and depending on the nature of the family violence – an order providing for no time with the abusing parent/individual. It is important that where any risk factors exists theses are identified and appropriately dealt with in parenting orders so as to adequately protect children from harm. For more information or assistance, please contact a member of our family law team.